Killamarsh Daycare 1988. Waiting for coach to go to Mablethorpe. The photo was taken outside Jean Johnson’s shop which is now Second Time Around. 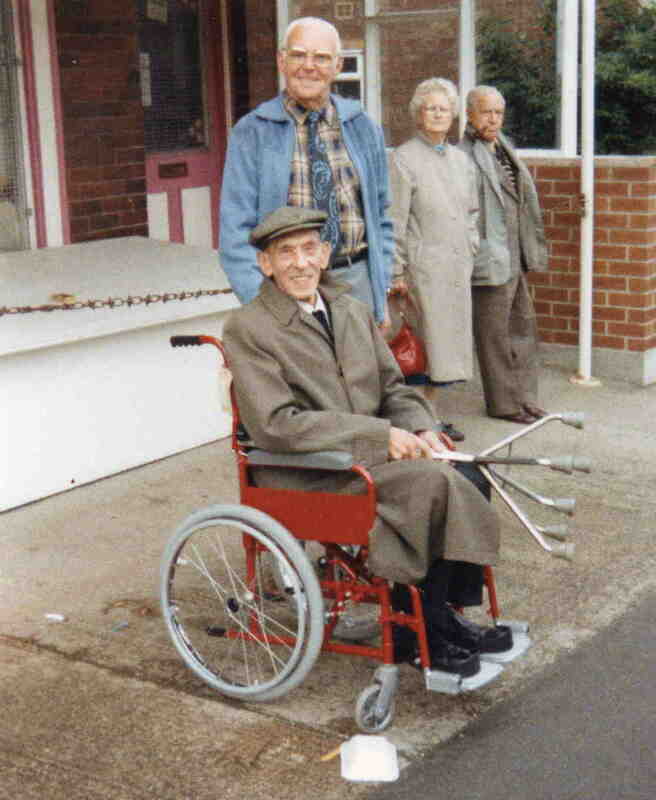 Pictured: Mr Baldwin, Jo ?, Mrs Senior, Harold Senior.